Our patients are given a tour of the office so that you can meet our team and see your future surroundings and how we assist you in achieving your smile goals. 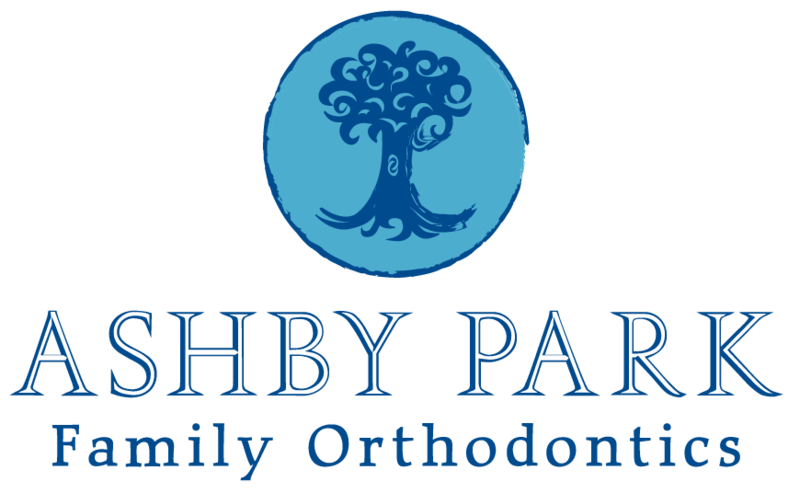 During the first appointment, our orthodontist will thoroughly examine your teeth and decide if orthodontic treatment is needed.  We’ll explain any orthodontic issues we see and note our suggested treatment plan for you to review as you make your decision about braces. Recommended appliances, such as retainers, braces, or expanders, will be described in detail. You will also receive an estimate as to the length of time the treatment will take and frequency of appointments. The consultation typically takes one to two hours.